Credit: Derived from sign specifications e-mailed from NevadaDOT. 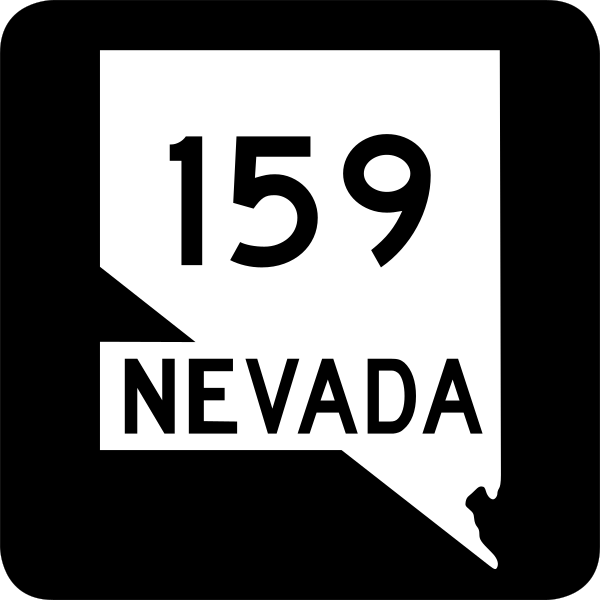 Permission: A telephone call with NevadaDOT cleared their design for any use whatsoever to the extent of Nevada law (i.e., do not use this to physically create professional-grade signs on use on public roads — though that is separate from copyright). Anyways, see below. This page was last modified on 3 April 2017, at 02:17.